Food Technology Corporation’s range of probes are available in cylindrical (flat and rounded end), conical, needle and spherical shapes. A selection of material finishes provides choice and compliance to industry requirements. The probe is used as the upper fixture, connected to the loadcell and moves via the crosshead down and into the test sample. 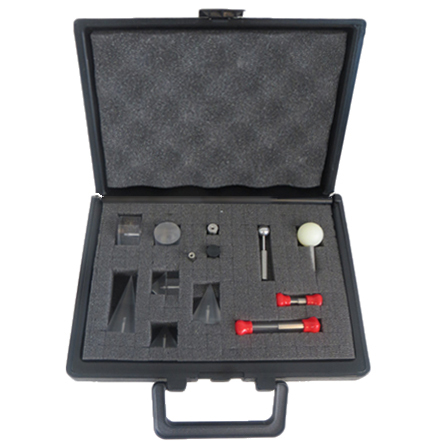 These accessories enable compression, extrusion, penetration and puncture test methods to be performed, by selection of the appropriate design. 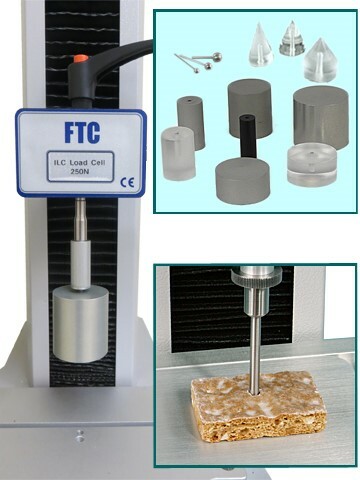 FTC also offers a recommended general probe kit with a selection of commonly used probes and other specialist fixtures and shearing blades to compress, penetrate, puncture, slice and cut samples. FTC general probe kit details.